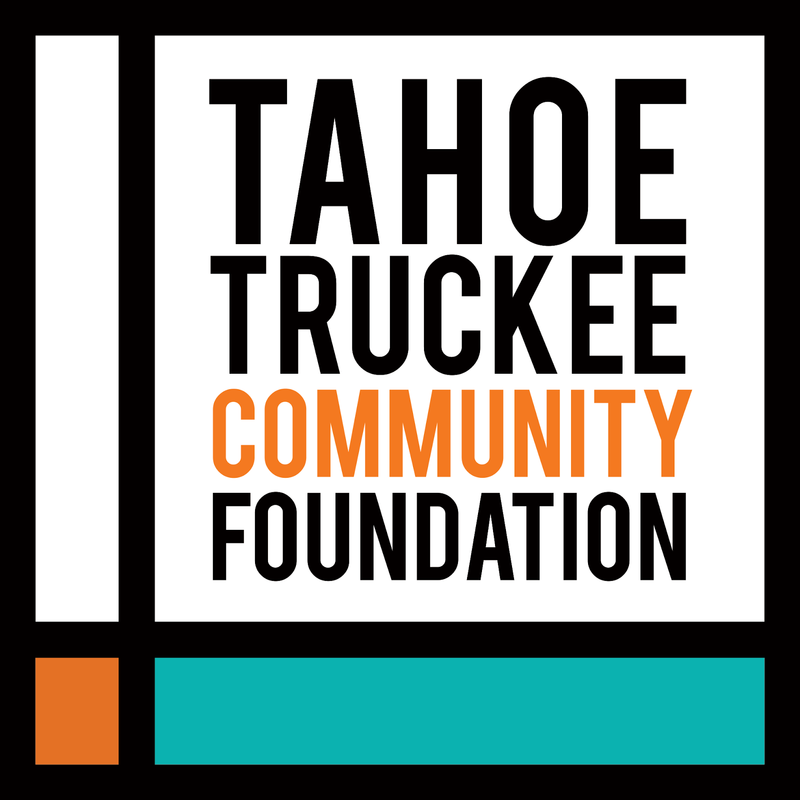 The Tahoe region attracts the wealthiest people in the U.S., yet is continuously overlooked for large investments and philanthropic funding. 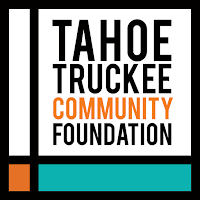 Stacy Caldwell, CEO of the Tahoe Truckee Community Foundation will introduce the concept of the Tahoe region as a capital desert and explain how our region fits into the broader picture of rural America. Caldwell will explain how we can identify new streams of capital, take bold approaches to catalyzing innovation and be ready to access new financial resources to transform our area from a capital desert to a thriving and resilient economic region. 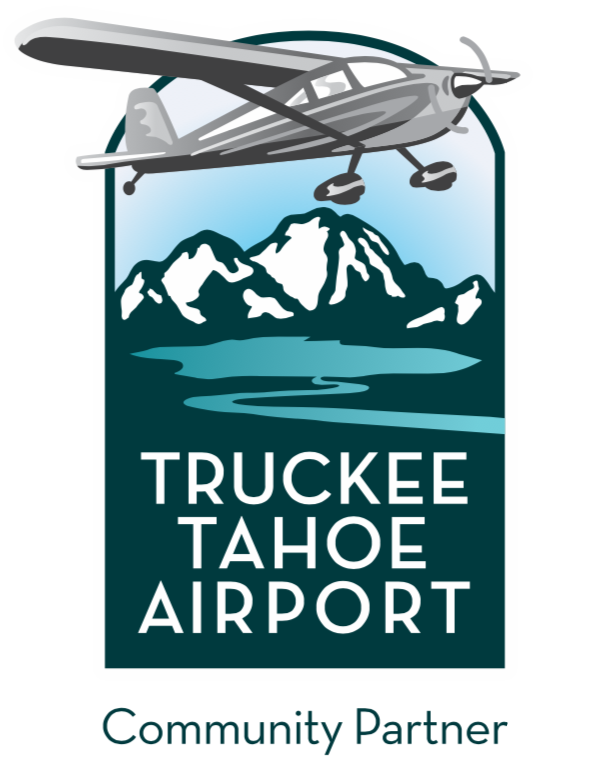 Mountain Minds Monday will be held on Monday, February 12th from 6-8 pm at Pizza on the Hill, in Tahoe Donner located at 11509 Northwoods Blvd., Truckee. 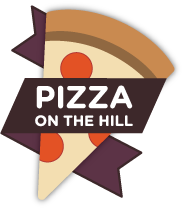 Pizza and salad is available and we use a pay-what-you-can model ($5 minimum). Before and after the presentation, there will be time for networking. 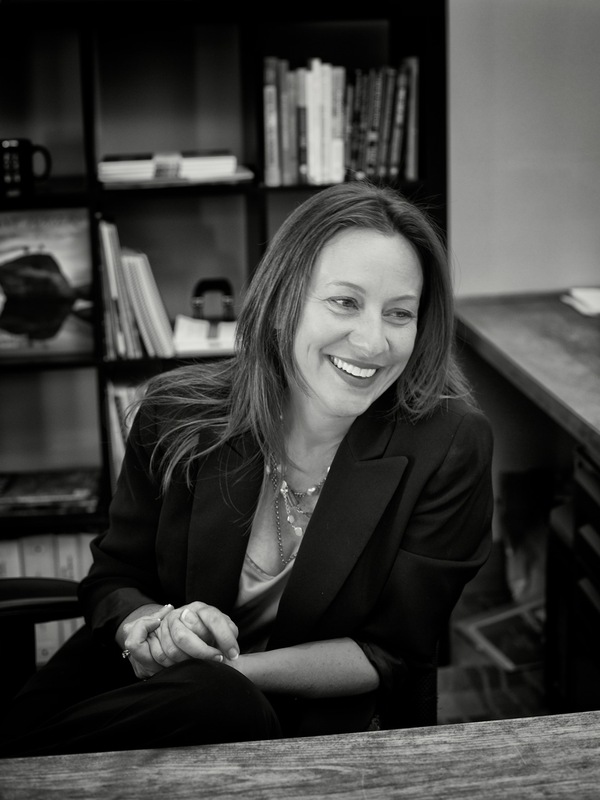 This month’s event is sponsored by New Leaders, Holland & Hart LLP, Molsby & Bordner, LLP , Buchanan Law Group, and Mountain Workspace.